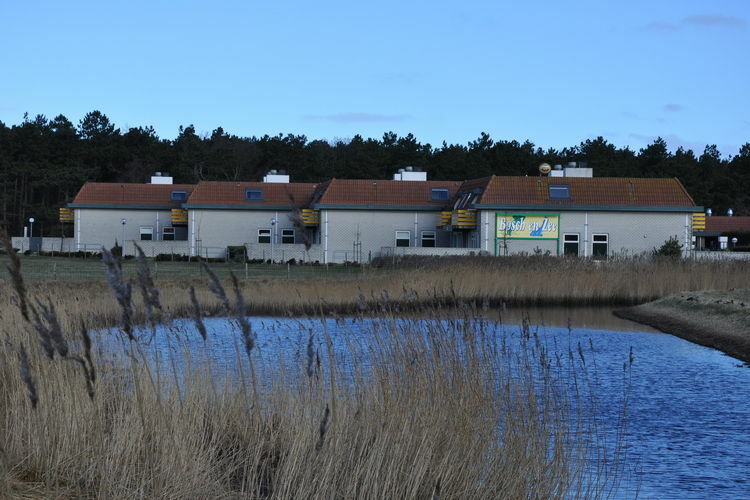 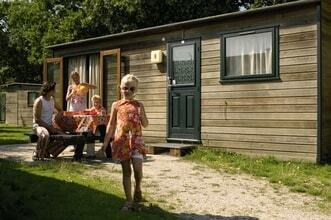 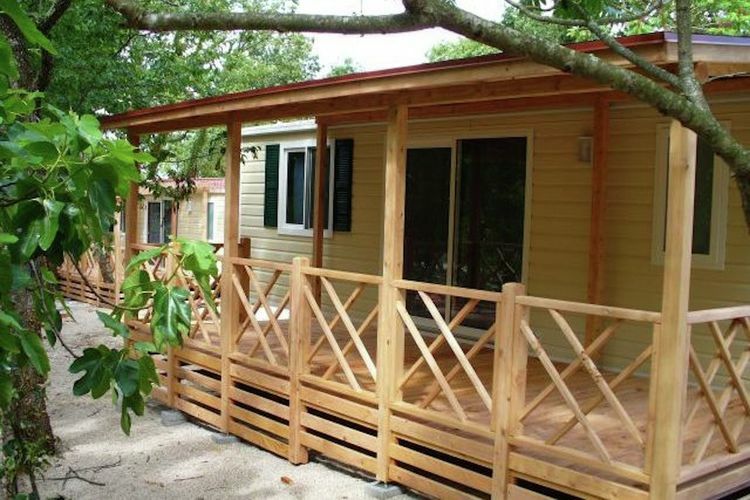 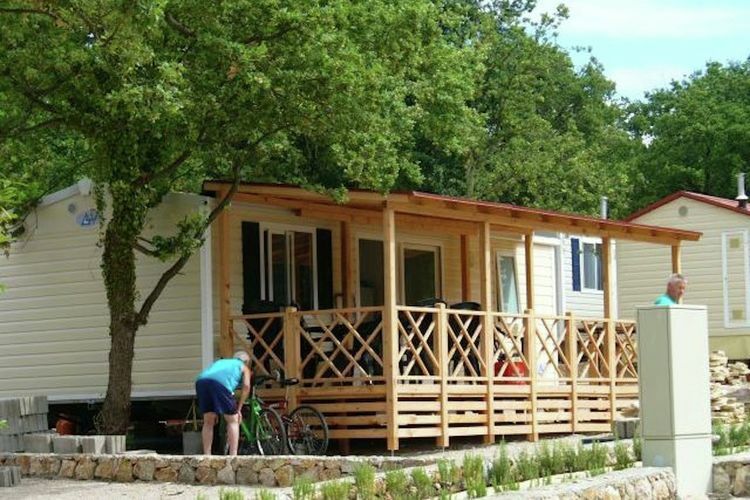 Modern comfortable chalets with airco, nearly directly on the sea on holiday park Nijvice. 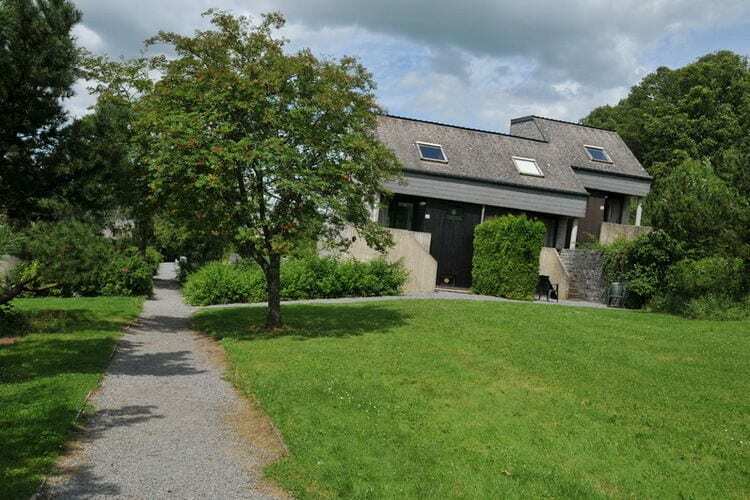 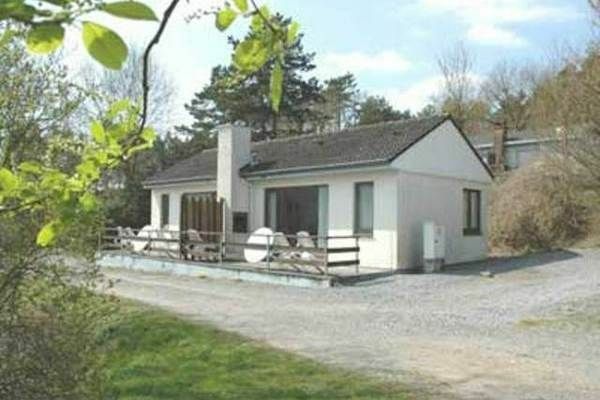 This detached bungalow is in a verdant holiday park with an indoor swimming pool. 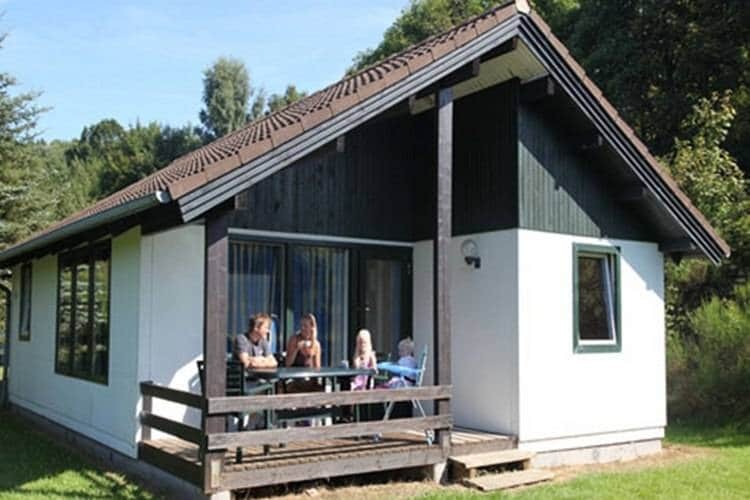 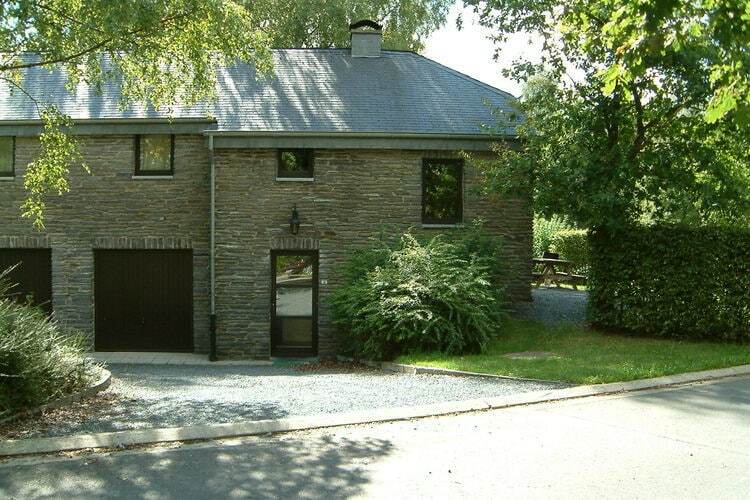 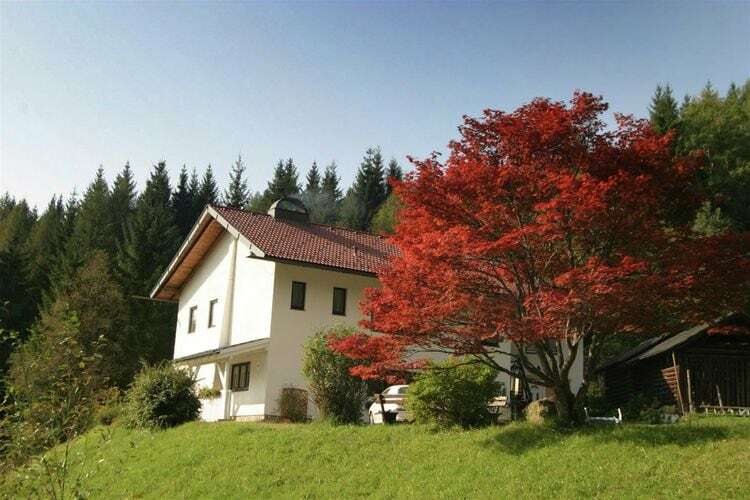 The bungalow is on a sunny mountain slope in the Eifel National Park. 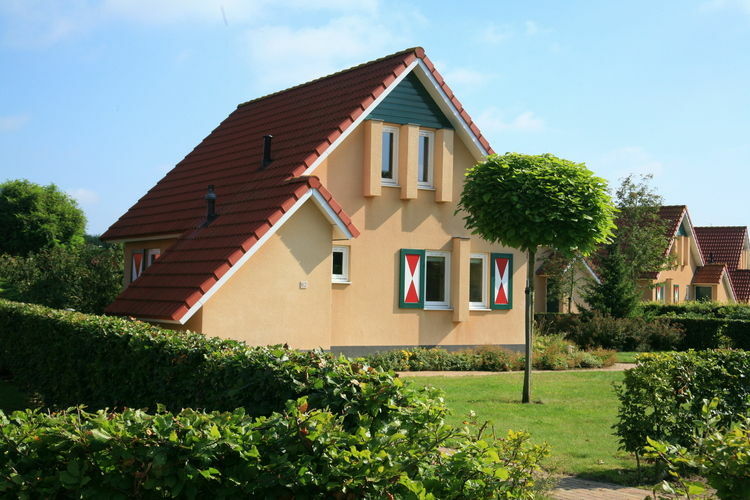 These semi-detached apartments are in a park with a swimming pool. 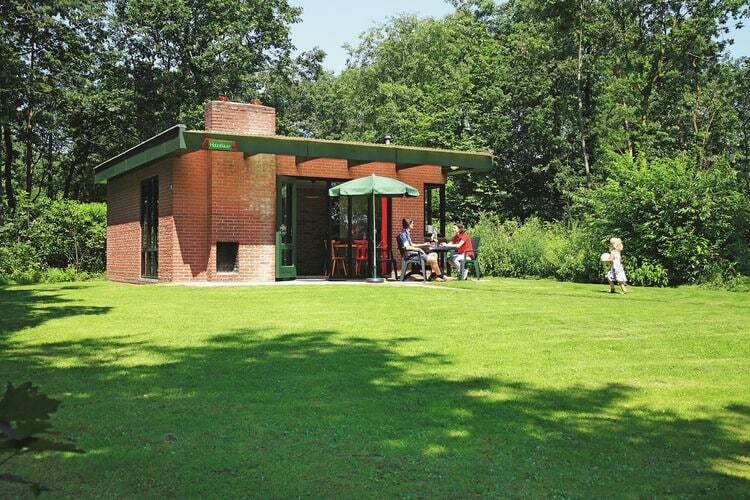 The park is on a hill in the Maas Valley. 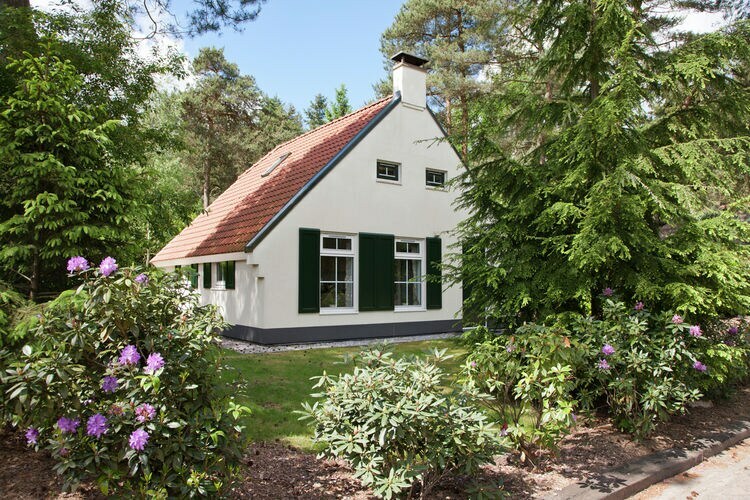 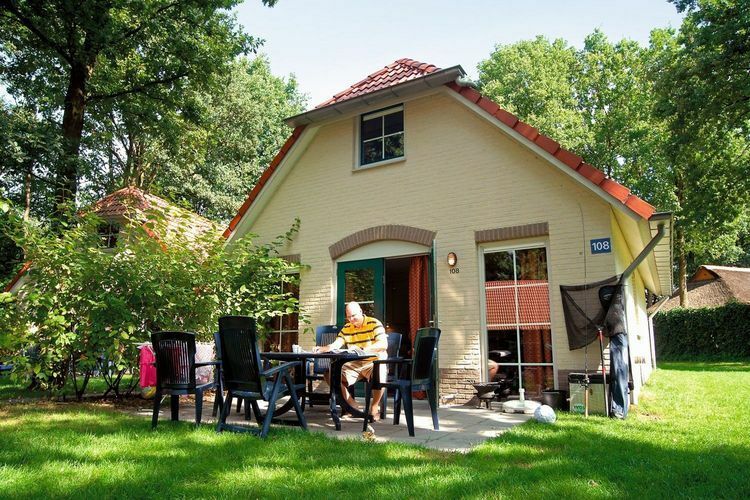 A modern, comfortably furnished chalet on a pleasant holiday park with a swimming pool, not far from Egmond aan Zee beach. 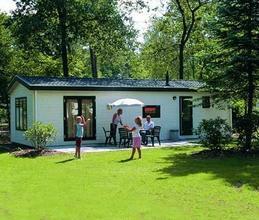 Discover the beautiful surroundings using this bungalow as a base.